Product categories of Circular Knitting Machine, we are specialized manufacturers from China, Circular Knitting Machine, Single Knitting Machine suppliers/factory, wholesale high-quality products of Knitting Machine R & D and manufacturing, we have the perfect after-sales service and technical support. Look forward to your cooperation! Besides Circular Knitting Machine, our company also supply compact conversion system, Rotor Spinning Machine, Two-For-One Twister Machine, looms, Seamless Machine, Socks Machine and so on. Circular Knitting Machine is researched and developed by a team of Rifa's exports. Our machine is optimized and upgraded on technical , structure, appearance and many more. The main advantages is high speed, high capacity, lower design and condiqure with new-type of feeder. 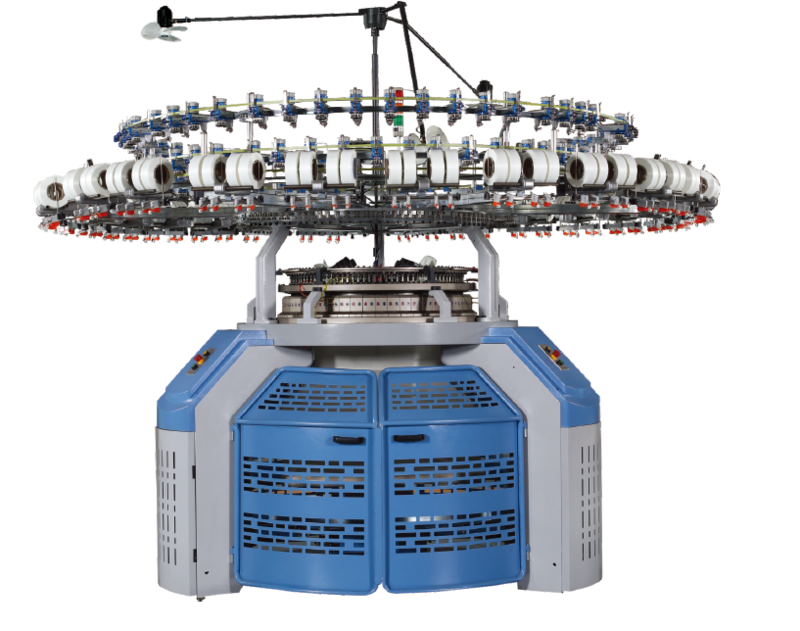 Circular kntting machine is including single kntting machine and double kniting machine. And Single Knitting Machine is including high speed single knitting machine, three-thread fleece knitting machine, single open-width knitting machine. And double knitting machine is including interlock machine, double knitting machine and rib machine. The frame parts and knitting machines combine ergonomic principles of design, well-formed, solid and reliable.